How Does a Storage Unit near West Maui Enhance Your Car’s Trade-In Value? Everyone wants a great deal when trading in their car for a new one. After spending thousands of dollars on a new car, most of us will take great care of the shiny new set of wheels. Fixing weird engine noises, changing the oil regularly, and keeping the interior fresh go a long way for your trade-in value later. However, there is one aspect of maintaining a car that few people even consider. You could increase the trade-in value of your vehicle by up to 10% by just protecting it from the elements. In other words, it is time to put your car in the garage. In Maui's tropical island weather, your car is guaranteed to take a beating from the elements. For example, with the wet, salty Hawaiian air, your beloved convertible will rust quicker when it is forced to stay outside day in and day out. Unfortunately, many homeowners pile their garages high with boxes or seasonal items, instead of providing a shelter for their cars. By renting a storage unit near West Maui, you can park your vehicle inside your garage and keep it safe from Mother Nature. · Keeps it safe from the weather: When your car is parked in the garage, the effects of rain and wind are decreased. We all know that the weather can wreak havoc on your vehicle's top clear coat. There is also the constant threat of rust in this tropical climate. · Keeps it protected from other vehicles: Anytime your auto is left outside, you run the risk of dings, scratches, and even broken windows from other cars. · Keeps it protected from UV rays: Hawaii is such a beautiful, tropical paradise that it is easy to forget the sun's UV rays can create damage to your vehicle. UV rays can cause fading on both the exterior paint and interior upholstery or dashboards. · Keeps the exterior looking fantastic: When the car looks good, an auto dealer will notice and know the vehicle has been well cared for as they inspect trade-ins. · Keeps the engine lubricated: When stored in your garage, the fluids in your engine are kept in a stable condition. This helps it run better than a car that is constantly left out and exposed to the elements. When you are ready to trade in your car, your salesperson will assess various aspects of your vehicle. They are calculating the value based not only on the book value but also on how it looks, plus the reconditioning cost. They know whether or not you have taken proper care of it over the years. Each ding, scratch, or mechanical issue, counts against the value of your trade-in. If they need to do less refurbishing to get it back on the market, they'll consider a larger trade in value to you. Increase the trade-in value of your car – rent a 5A storage unit today, clean out your garage, and park your vehicle inside, where it deserves to be! 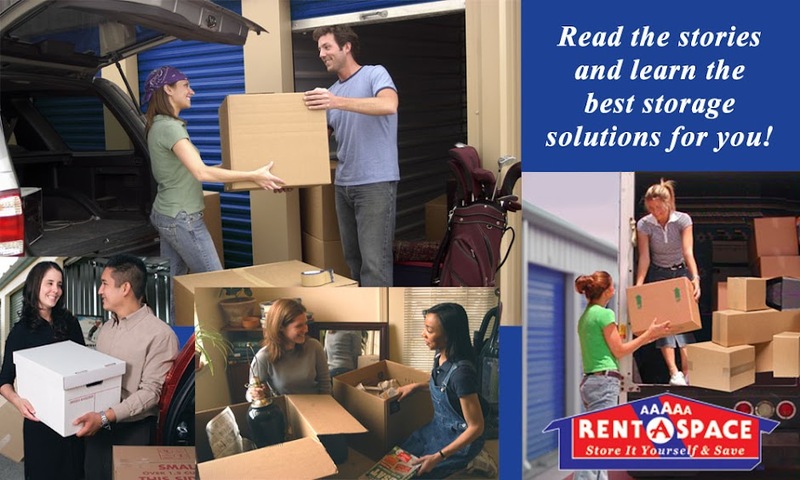 Call 5A Rent-A-Space at 808-745-1616 or toll free at 1-800-5ASPACE (1-800-522-7223) to learn more about renting a self-storage unit near West Maui. You can also reserve your unit online now. 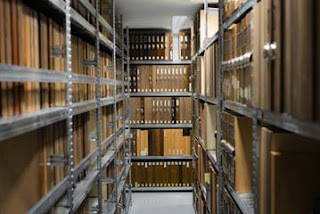 If you are not sure how much space you will need for your items, use our online "Space Calculator."